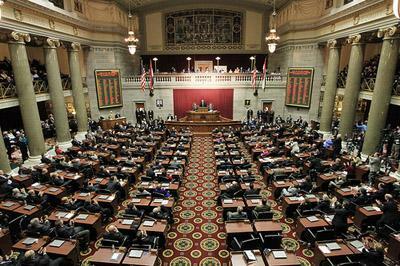 Legislation that would revive Missouri's ailing Second Injury Fund and seek to reduce the number of occupational disease lawsuits was passed Thursday by the Missouri House. 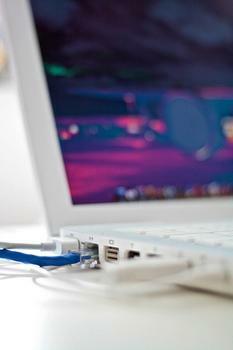 It had already passed the Missouri Senate during pre-dawn hours on Wednesday. A long-promised Republican alternative to Medicaid expansion was filed today in the Missouri House. 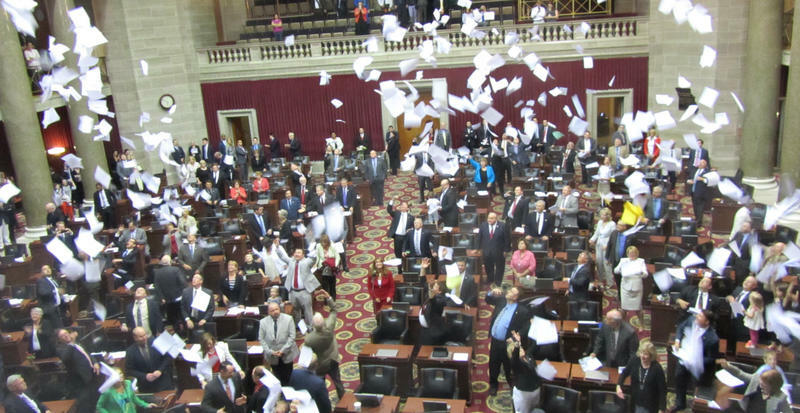 Medicaid expansion is dead for now in the Missouri House. 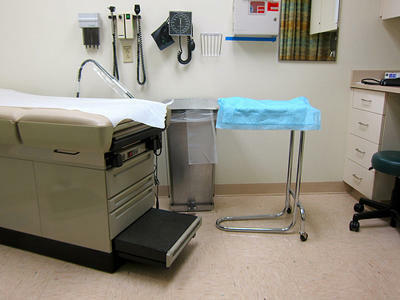 First, the House subcommittee that oversees the budgets for the Departments of Health, Mental Health and Social Services voted to approve those agencies budgets without including Governor Jay Nixon’s (D) call to expand Medicaid to an additional 259,000 Missourians next year. State Representative Sue Allen (R, Town and Country) chairs that subcommittee. It appears that Missouri has lost about $2.3 billion in revenue over the past nine years because it does not collect sales taxes on purchases made over the Internet. A report issued by the University of Missouri’s Truman School of Public Affairs says that averages out to around $468 million a year. House Minority Floor Leader Jacob Hummel (D, St. Louis) says collecting taxes on Internet sales could help fund several critical needs, including K-12 schools.